A play about legendary comics artist Jack Kirby is being performed in Seattle. 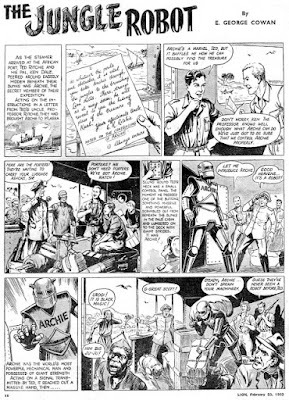 There's just no way a comic book story about "Archie: The Jungle Robot" could be bad. I suppose some people have been clamoring for this: A set of rainbow Batman action figures, on the way soon. 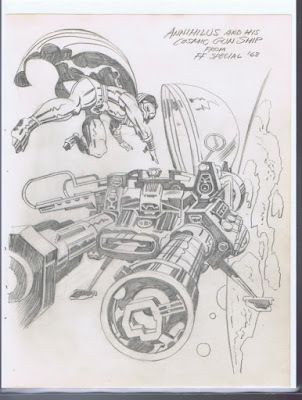 Via The Bristol Board: Jack Kirby pencil drawings from the "Heroes and Villains Sketchbook." 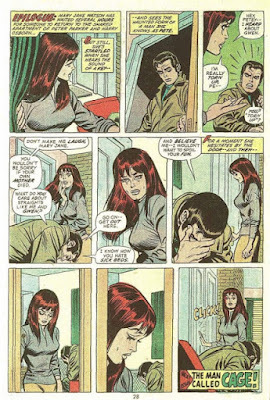 Calvin is right: The final page of the Spider-Man issue in which Spidey's girlfriend Gwen Stacy dies, is an incredible piece of comics storytelling. 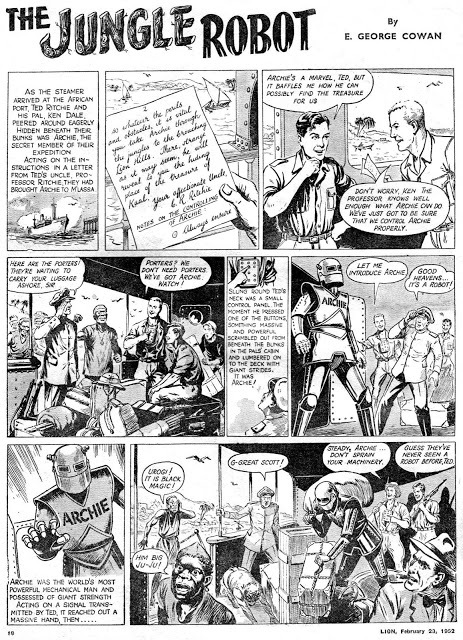 Ta much for the link to Archie. Archie thanks you, too.